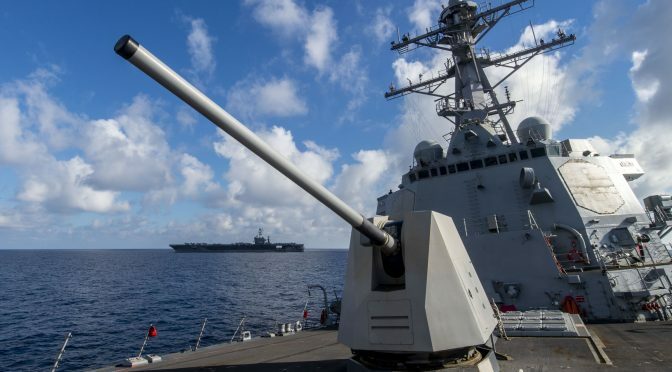 Last week CIMSEC published articles on the U.S. Navy’s nascent Distributed Maritime Operations (DMO) concept. Authors looked at institutional challenges, capability gaps, and other facets that could inform the development of the DMO concept. We thank the below authors for their contributions. Obvious now that this so called “concept” has been around for as long as it has and it has yet be “Operationalized” nor has there been valid doctrine developed?? ?